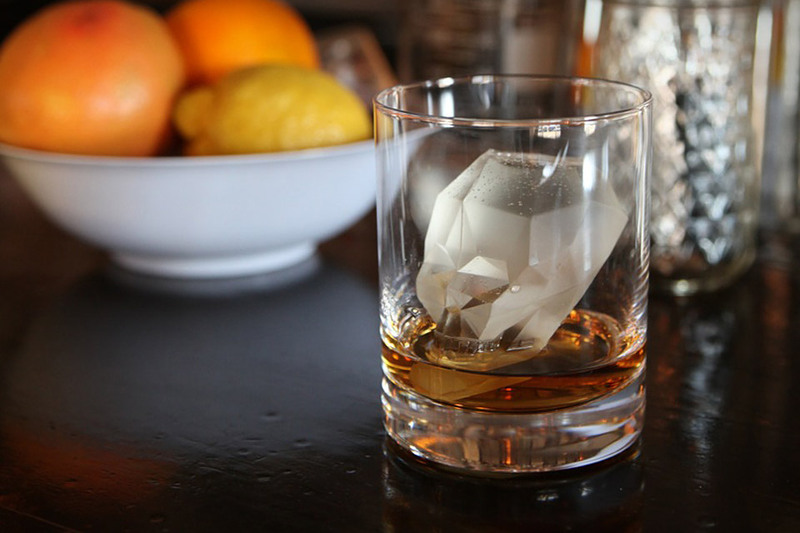 Just because the weather is cold outside doesn’t mean the adult beverages need to be hot. 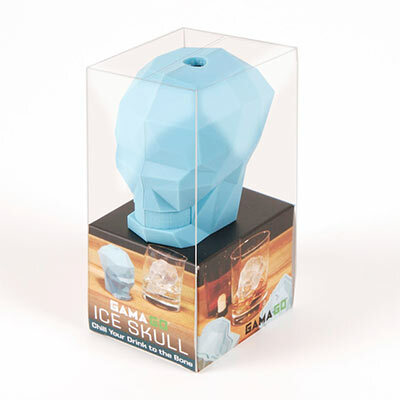 A fun Skull Ice Cube Mold might just be the thing you need. I love the faceted look of the skull and while a more organic look and feel might be much more skull like, i think this one gets the job done fine. and for only 12 bucks it isn’t too bad either! 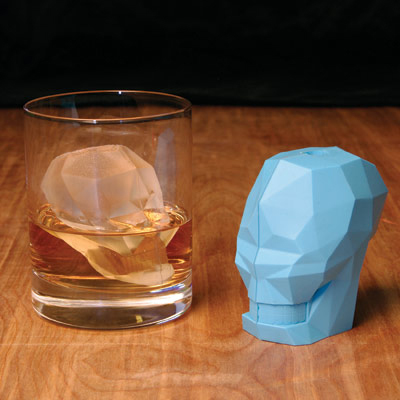 Just how quickly you can create your own skull beverage army is up to you. I do however think it would get a bit old making 20 of these in a couple days only to have over anxious guests run through them in 5 minutes. So this might be more in line with a single serving… “I done good this week” Kind of treat.